Pakistan’s accountability court has approached a court to get the bail of Jam Khan Shoro cancelled. Shoro is the former Sindh local government minister. NAB told the Sindh High Court that they ‘solid evidence’ against Shoro. He was involved in illegal allotment of government land, which caused Rs180 million loss to the national exchequer, according to NAB. He illegally sold properties in Karachi’s Gulistan-e-Jauhar. The ex-minister is accused of taking the bribe from Malir DMC and KDA. Former KDA DG Nasir Abbas has been arrested already, NAB told court. The accountability bureau said that Shoro’s two frontmen, Abdul Rasheed and Muhammad Anwar, have confessed. Moreover, the bureau also found irregularities between his known sources of income and assets from 2008 to 2013. “He has used front men to take bribe from different organisations,” NAB officials said. The PPP leader is accused of grabbing 262-acre land in Kohistan too. 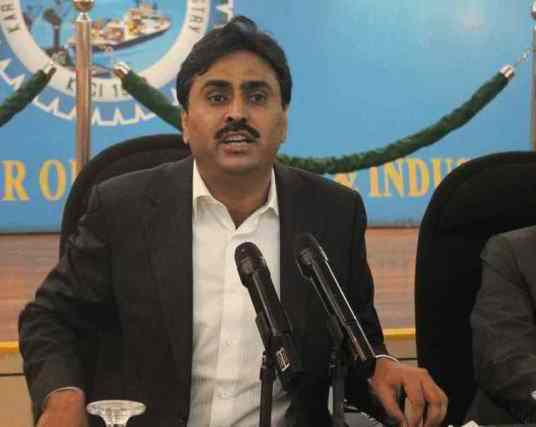 The court had granted protective bail to the former Sindh minister on October 19, after NAB issued his arrest warrants for allegedly committing corruption.